Valentine's Day Special: Jeff and Ryan talk to the “Chief Knicker Officer” of ENCLOSED, the first and only lingerie gift-giving service specifically designed to empower men men to create high-end, romantic gift experiences for the women they love. Jeff, Ryan , and Antonia talk about the very regal service and great trends and ideas for valentines day. 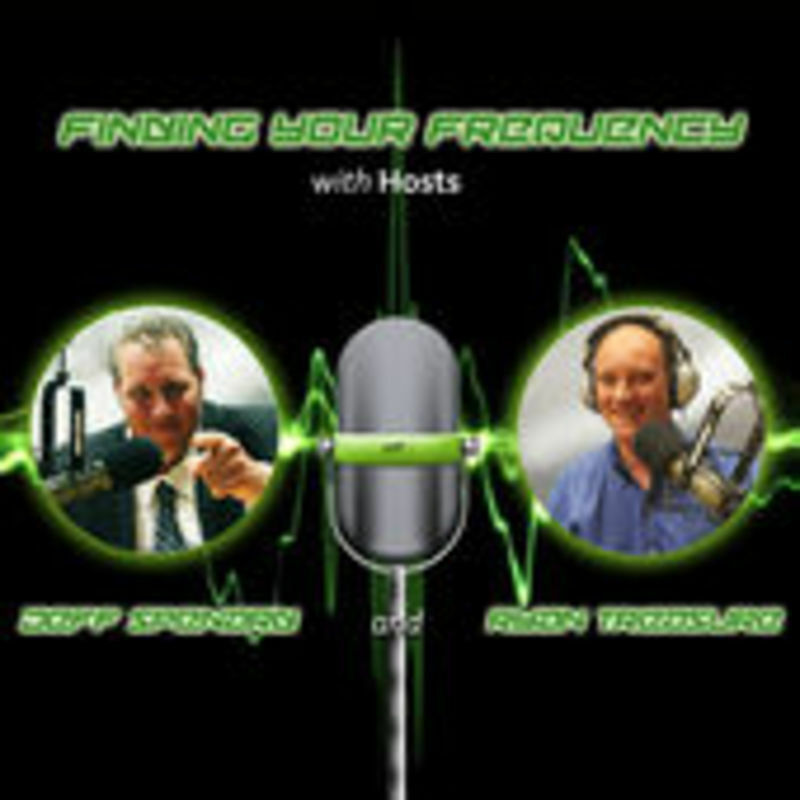 Check out the site at https://theenclosed.com/ In the second part of the program Jeff and Ryan interview Rachelle Caco. Rachael is an award winning relationship success coach, speaker, facilitator and Founder of PowerfullyCHIC.com.